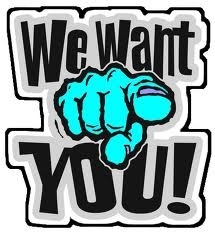 Want to have your opinion on news, current affairs, sport or the arts shared to the students of Limerick and beyond? Want to share your taste in music with the world? 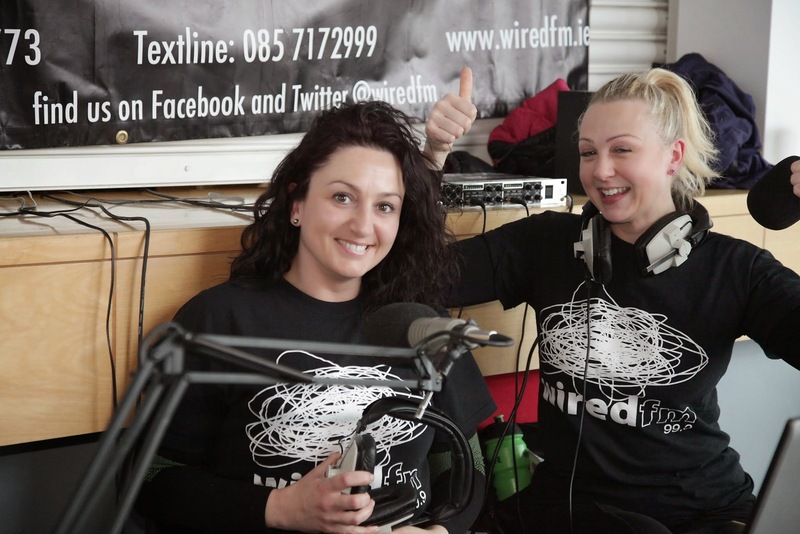 Wired FM is the place for you! 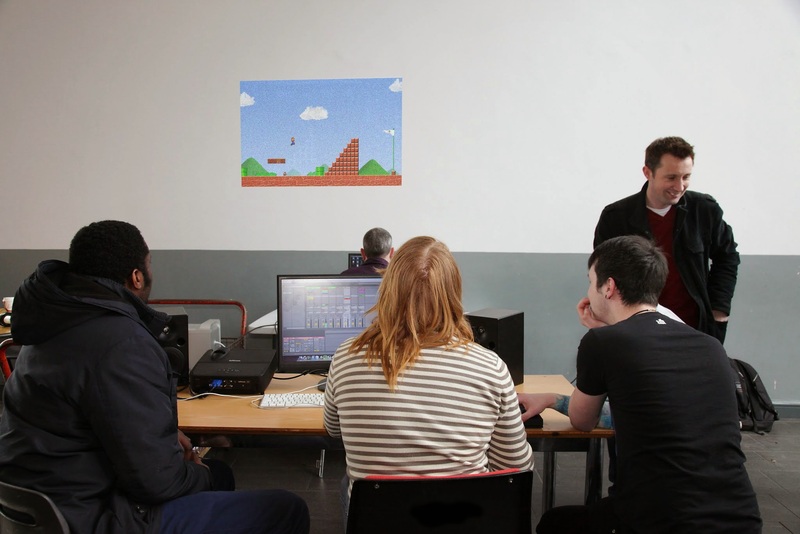 To volunteer with Wired FM you must complete 4 Training Sessions. When you complete Training you’ll get a Certificate of Completion, and you’ll be ready to broadcast! &amp;amp;amp;amp;amp;lt;a href=”http://formsmarts.com/form/1jr1″&amp;amp;amp;amp;amp;gt;Can’t see the form? Click here&amp;amp;amp;amp;amp;lt;/a&amp;amp;amp;amp;amp;gt;.